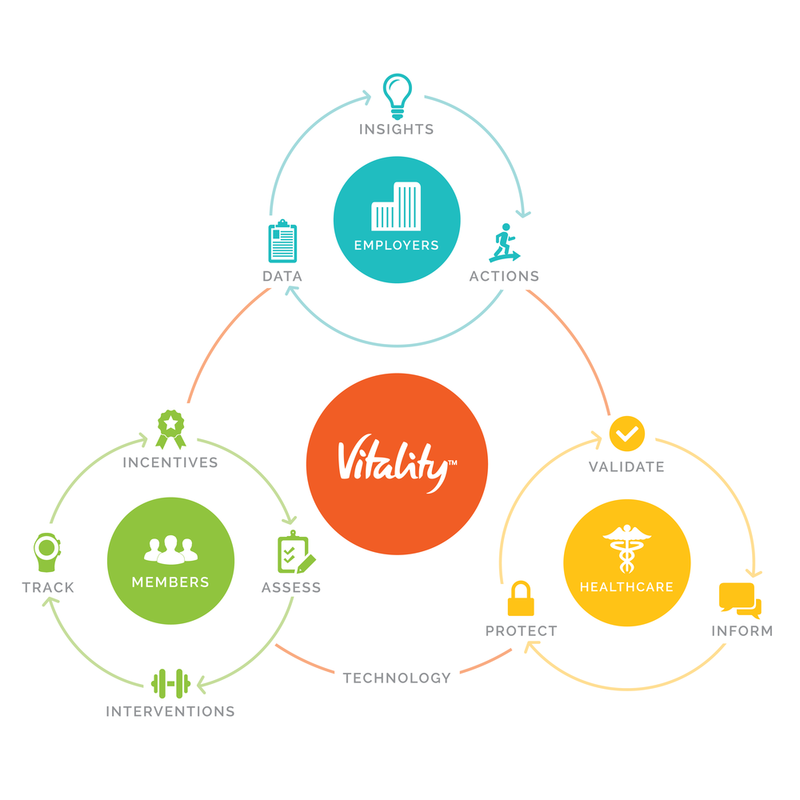 Vitality, a health promotion program that is paired with health insurance, works to improve employee wellness which makes for happier people and an improved bottom line. 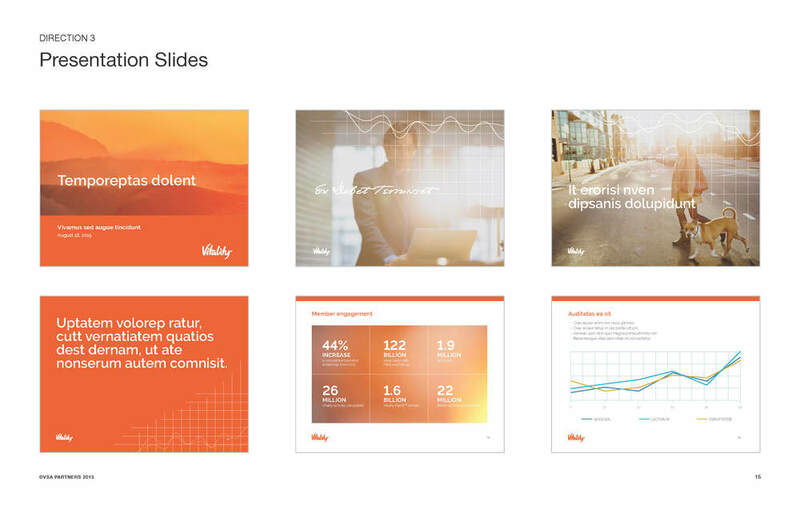 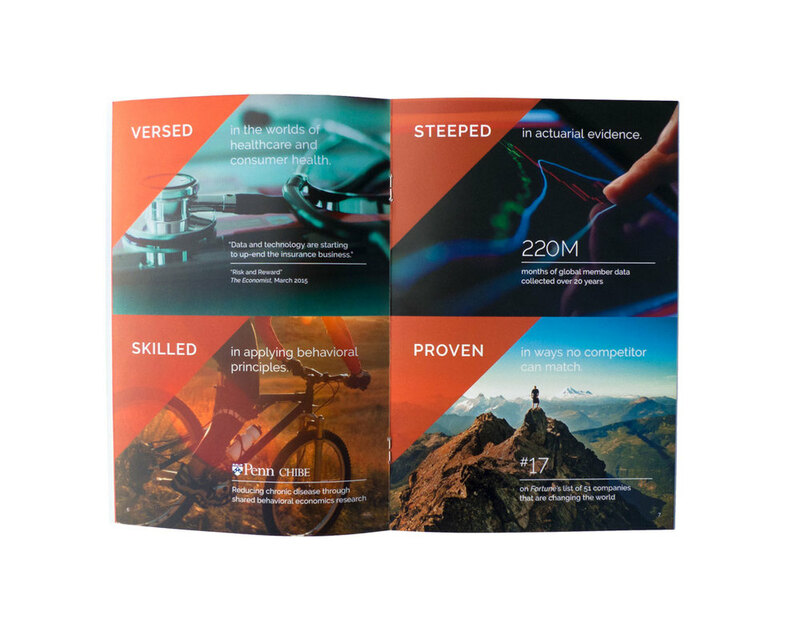 As a part of the Vitality team at VSA, I worked this project from the ground up; from concepting and curation, to information and print design of the final product. 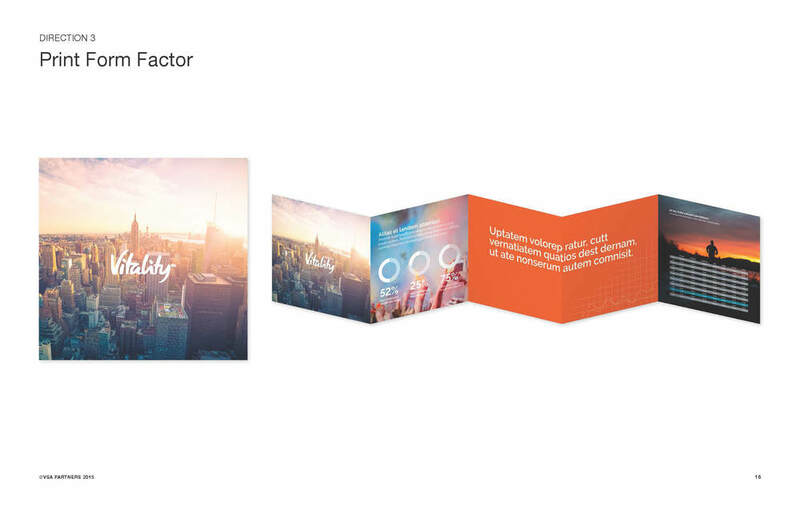 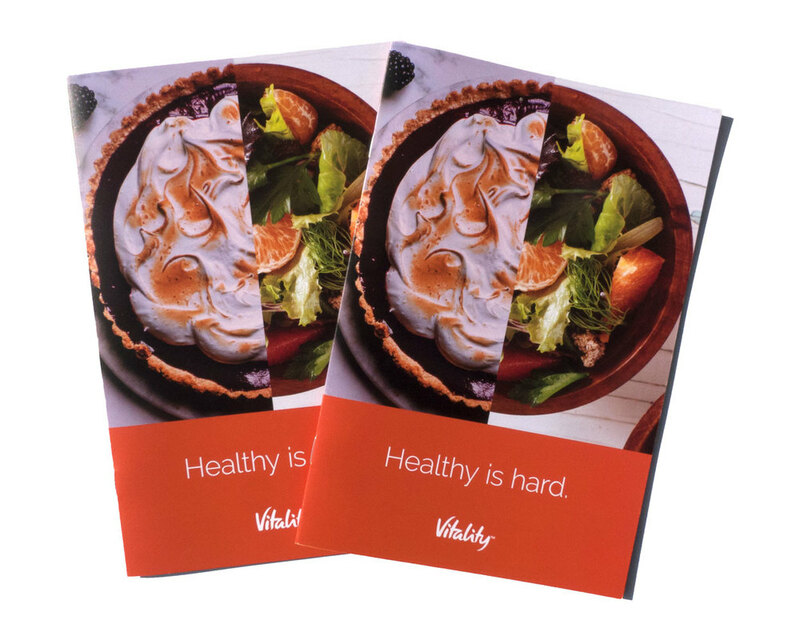 These materials are intended for the Vitality sales team to inform insurance brokers on the benefits of the Vitality process.